Expansive, scenic, and (mostly) exclusive, the Upper West Side is one of the largest and mostly uniform neighborhoods in New York City. The Upper West Side dominates from West 72nd Street north to West 96th Street, and from the Hudson River east to Central Park West. Many of its side streets are lined with row upon row upon row of iconic brownstones. 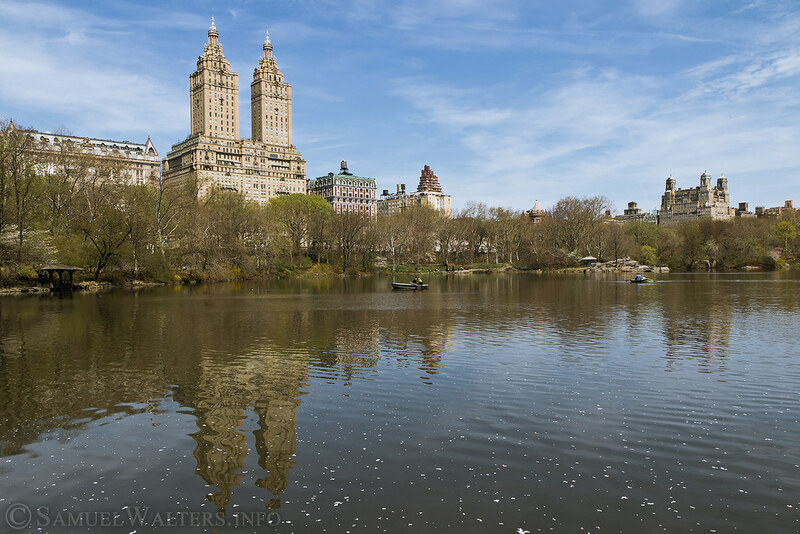 The area of Central Park West also plays host to some of the most exclusive, iconic, and expensive condos in the city: Eldorado, the San Remo, the Dakota, the Beresford, and more.